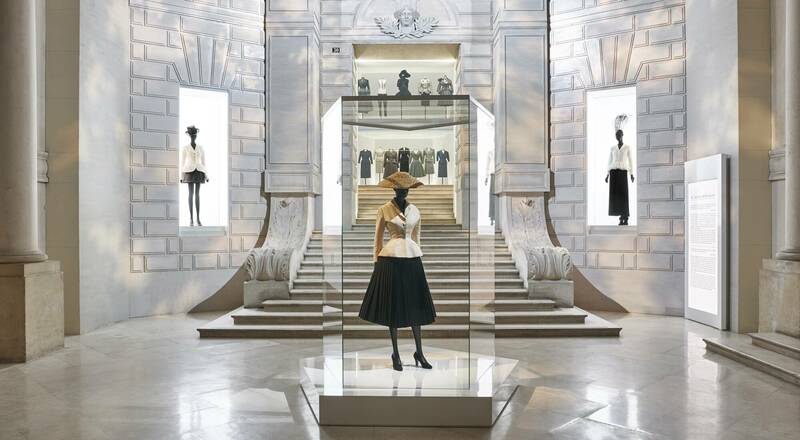 To celebrate the 70th anniversary of the founding of Maison Christian Dior, the Musée des Arts Décoratifs in Paris is presenting the exhibition “Christian Dior, Designer of Dreams” from July 5, 2017 to January 7, 2018. This stunning retrospective explores the ties between couture and all forms of art nurtured by the celebrated couturier and the designers who succeeded him at the Maison. 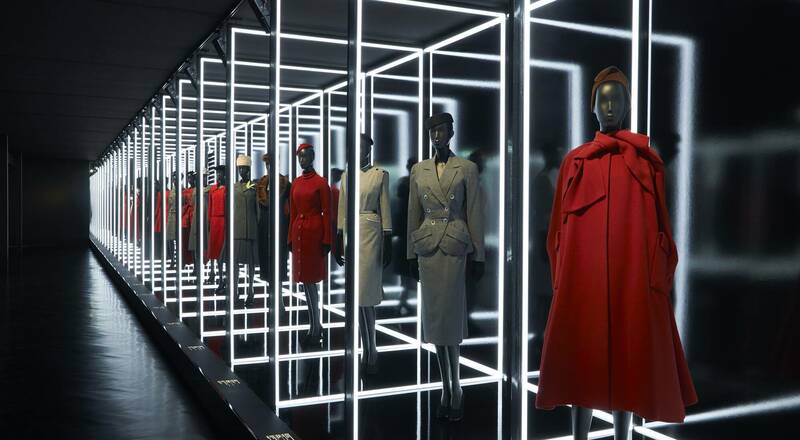 Thirty years after a previous retrospective in Paris dedicated to Christian Dior, the new exhibition “Christian Dior, Designer of Dreams” marks the 70th anniversary of the creation of the Maison synonymous with the New Look and the iconic Bar suit. 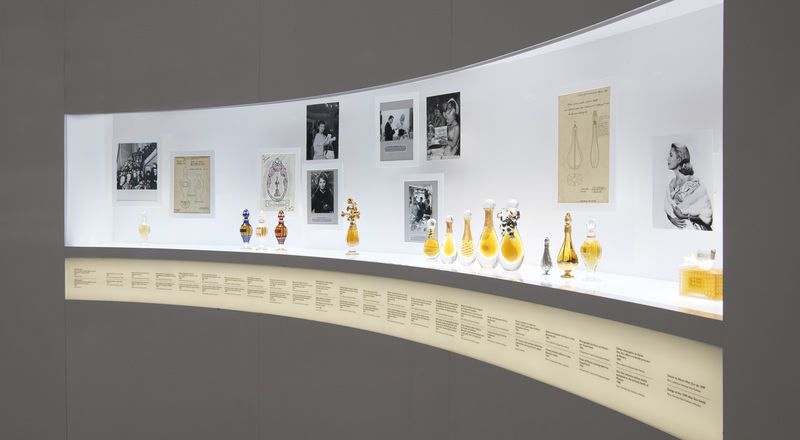 The chronological exhibition takes visitors from 1947 to 2017, showing the heritage of the Dior spirit over the decades as the Maison gained world renown and remains a global symbol of France today. For the first time, an exhaustive selection of more than 300 haute couture gowns is displayed alongside toiles from the atelier, fashion photos and hundreds of documents (illustrations, sketches, letters and notes, advertisements and more). The successive settings evoke an art gallery, an atelier, a street, a boudoir, travel and a fabulous garden, emphasizing the close ties between the Maison and the world of art. Monsieur Dior’s affinity with the arts was shared by the artistic directors who succeeded him: Yves Saint Laurent, Marc Bohan, Gianfranco Ferré, John Galliano, Raf Simons, and today Maria Grazia Chiuri. The six galleries dedicated to the designers show how their own creations engage with and carry on this exceptional vision of haute couture, resonating with creations by other talents such as Frédéric Castet for fashion furs, beauty creations by Serge Lutens, Tyen and Peter Philips, and perfume creations by François Demachy. 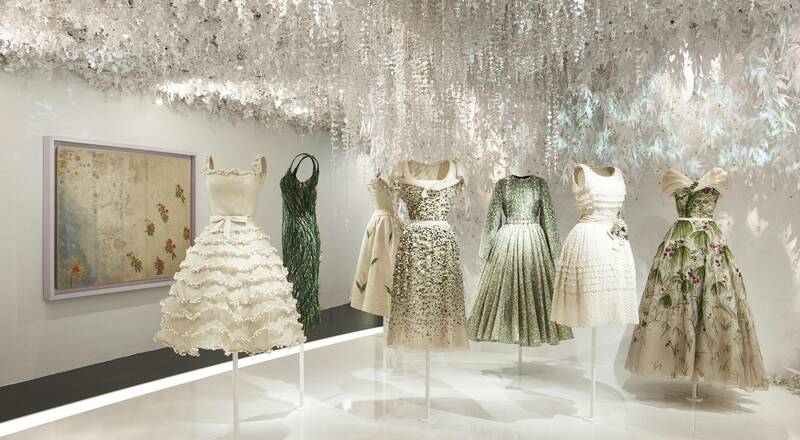 Designed by the Musée des Arts Décoratifs and organized with support from Maison Christian Dior, the exhibition runs from July 5, 2017 to January 7, 2018. “Christian Dior, Designer of Dreams” at the Musée des Arts Décoratifs (107 Rue de Rivoli, 75001 Paris). Open Tuesday to Sunday 11am to 6pm and Thursday until 9pm.